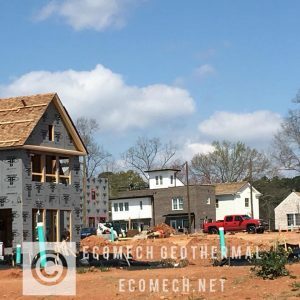 EcoMech Geothermal is a Southeast Regional Leader in the design and installation of Geothermal Renewable Heating & Cooling for homes – both new and retrofit. 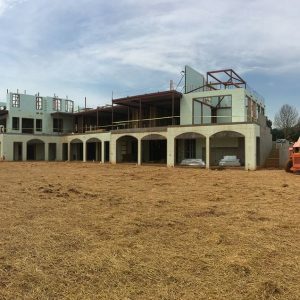 When you’re in the market for either a new construction geothermal system or a retrofit/replacement of your current home system – Call on EcoMech Geothermal! Why Geothermal Systems rather than a regular heating and cooling system? A geothermal heat pump is the greenest and most efficient heating & cooling system available. Using the free renewable solar energy stored in your backyard rather than burning fossil fuels makes it the most cost effective heating and cooling system too! What’s really impressive is the level of comfort it provides. 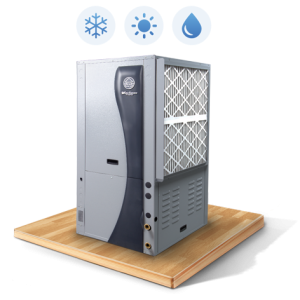 WaterFurnace geothermal systems operate for longer periods at lower speeds, making the home consistently comfortable all year round. You have to experience it to believe it and we make it AFFORDABLE! Continue. 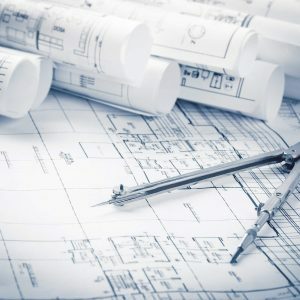 Geothermal System Design – What goes into the design of a system? With today’s incentives and financing options, residential customers can afford the most efficient heating and cooling systems available. 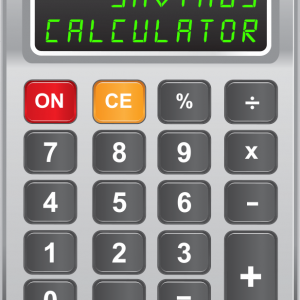 Continue to Tax Credits and Finance. 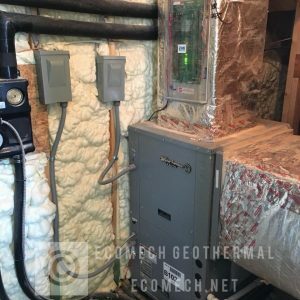 EcoMech Geothermal residential and commercial installations establish a renewable foundation for both new and existing homes. With 100’s of perfect installations, it’s a no-brainer EcoMech knows GEOTHERMAL. We are humbled to be the choice in the industry for geothermal contracting and design, by Atlanta builders and homeowners since 2009. We are proud of the reputation EcoMech has with its top quality Builders. The team has unmatched quality in the attention to detail that goes into every home of every installation.